This morning I went with my oldest son on a hike with his Cub Scout group. We went to a hiking trail about 20 minutes from where we live. This was a requirement for his wolf badge. Let me just say I'm so glad it's over! It was a really good hike, and there was really only one difficult part. There were four different paths to choose. We originally choose the bottom path and went downhill first. Then the leader realized we were not on the right path, so we ended up doing the top trail backwards. All was fine and dandy until we had to go up the steep incline back to the top at the end. Now, mind you, we had already been out over 2.5 hours, had eaten lunch, and I was just about to start crawling! My 5 miler on Wednesday had nothing on this. And even after we walked the .6 mile incline straight up, we still had more trail to go. I was so happy to see the end! The boys had fun though, and honestly, I'd love to go out again, but I'd make sure to stay on the bottom trail. Or just go the right way on the top trail. He was over my picture taking! The pleasant surprise came when I looked at my fitbit app for stats. 149 active minutes is a record for one day. 2.5 hours. 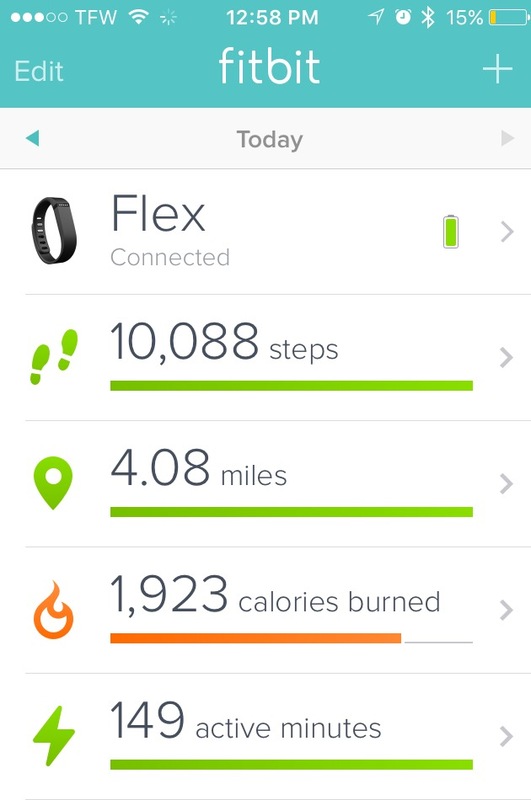 And I reached 10,000 steps before 1 p.m. I'm super proud of myself that I made it. I was hating that hike while doing it, but it is the best feeling to know I did it. And I could just imagine how much harder it would have been a few months ago before losing 33 pounds. Now, I just hope I'm not too sore in the morning.